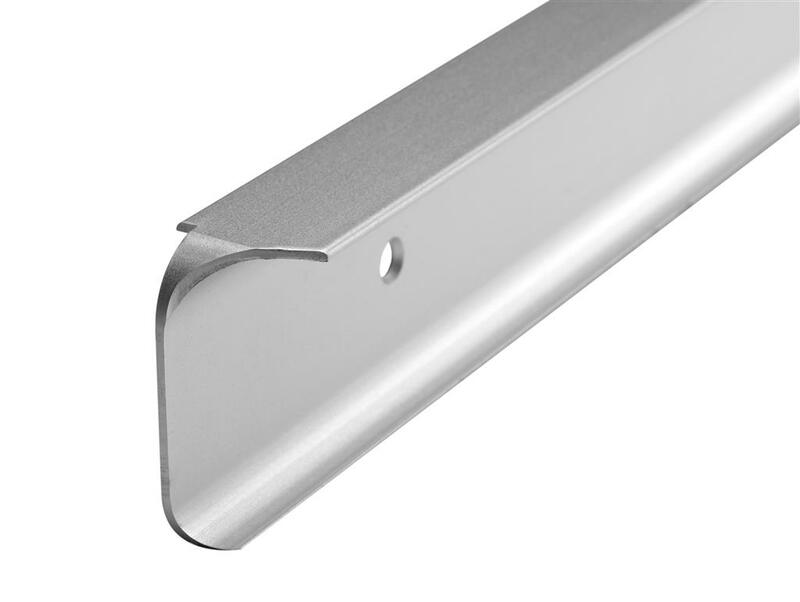 Simply add this stylish Silver Corner Joint which will finish your worktop project beautifully. 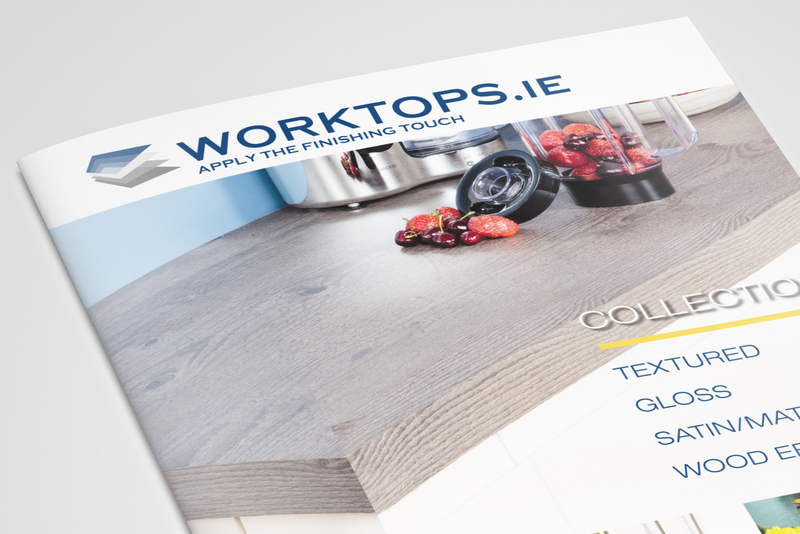 Work tops are scratch, heat and stain resistant. Matching range of extra wide breakfast bar worktops available to maximise your kitchen design options. Simply add this stylish Silver Corner Joint which will finish your worktop project beautifully.